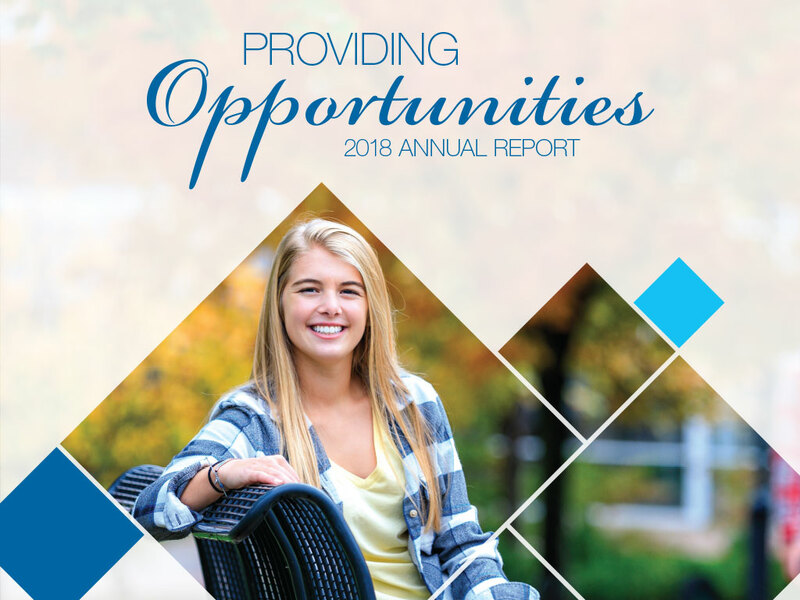 The 2018 Kirkwood Foundation Annual Report has been released. To read it, click here. © 2019 Newsroom | Kirkwood Community College.